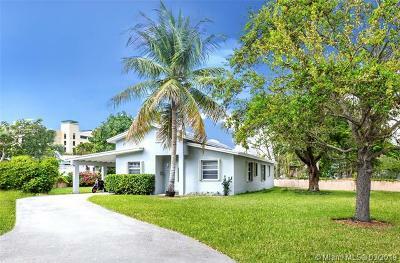 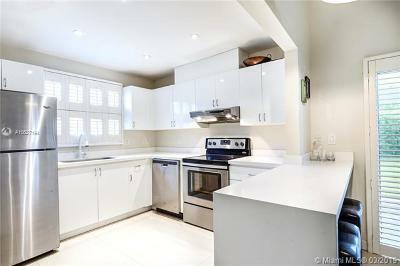 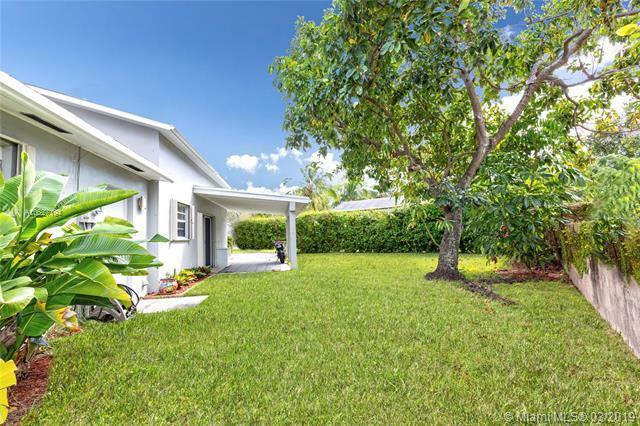 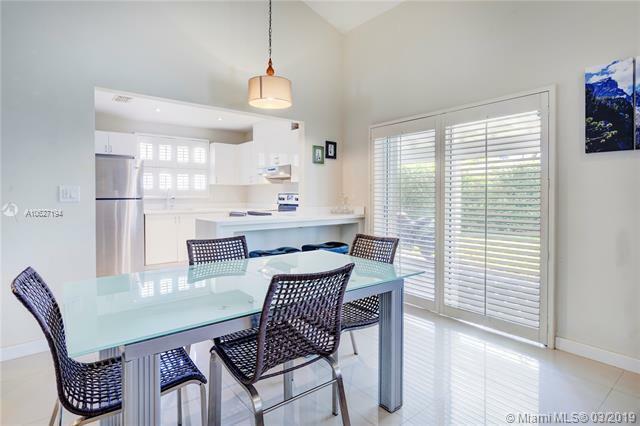 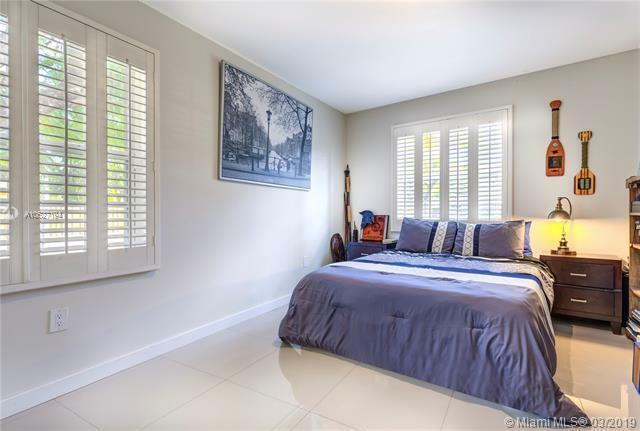 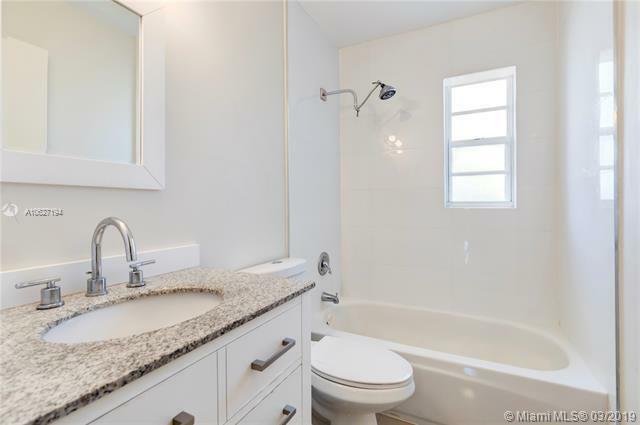 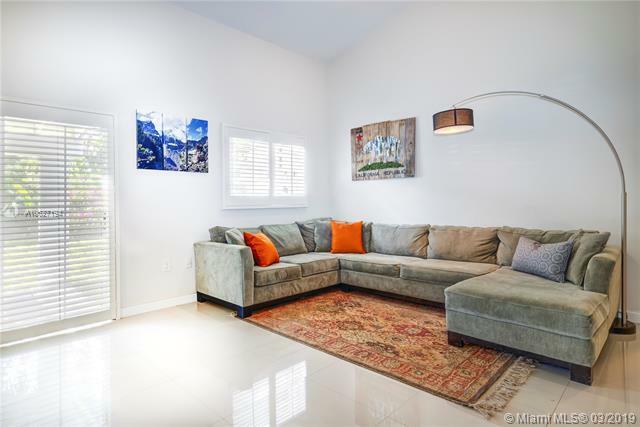 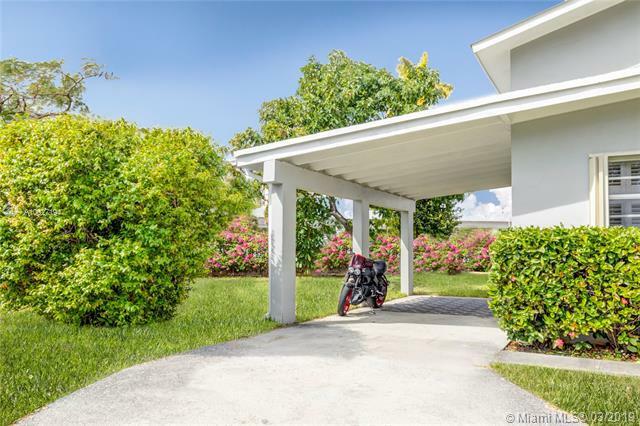 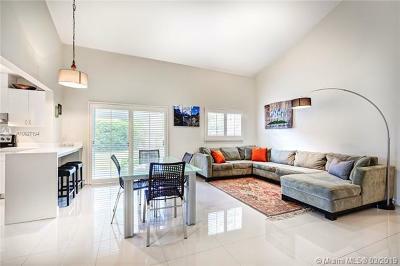 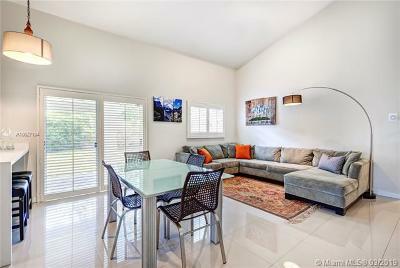 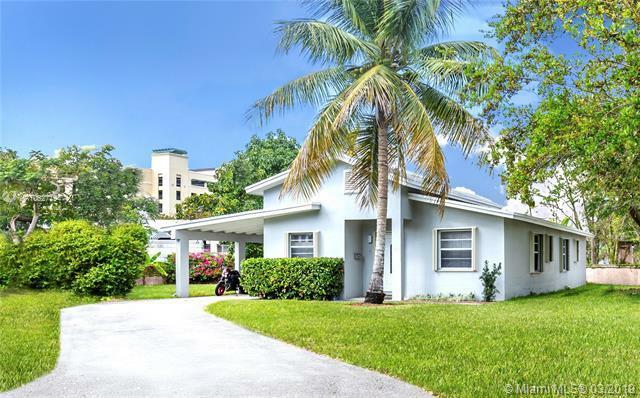 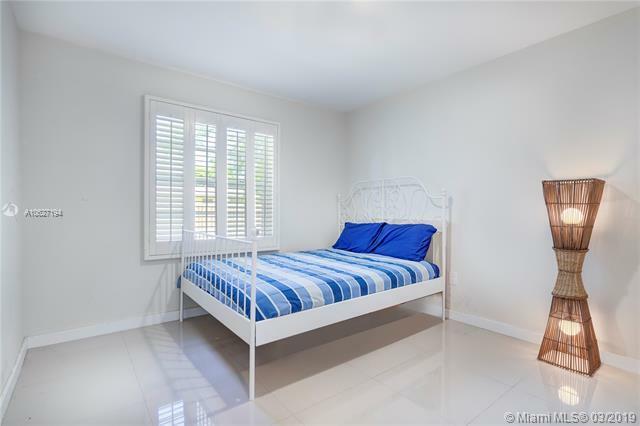 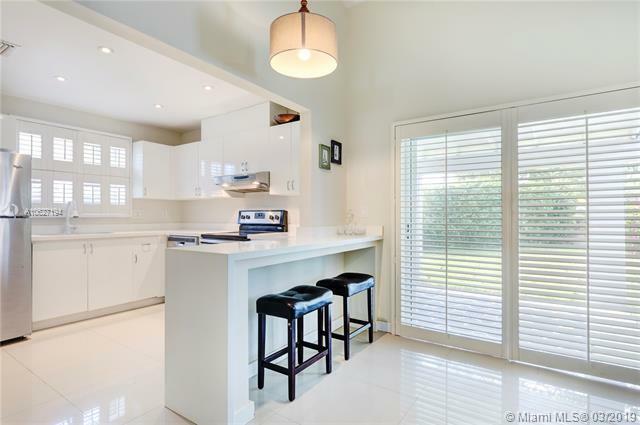 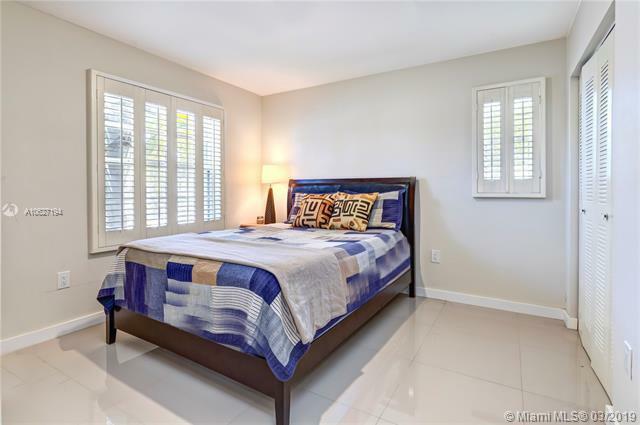 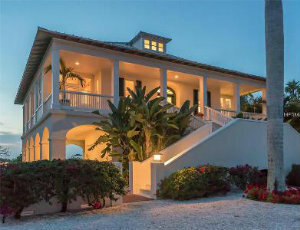 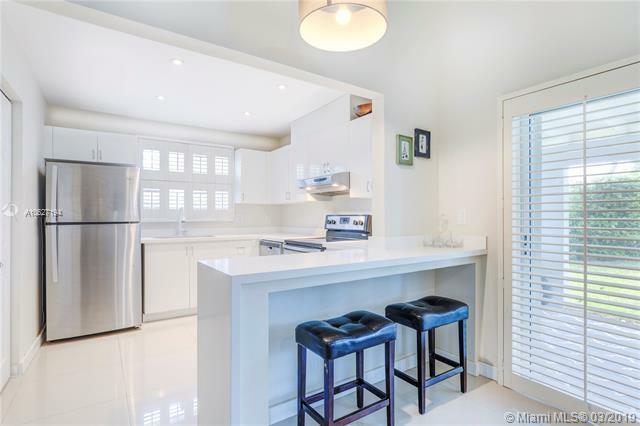 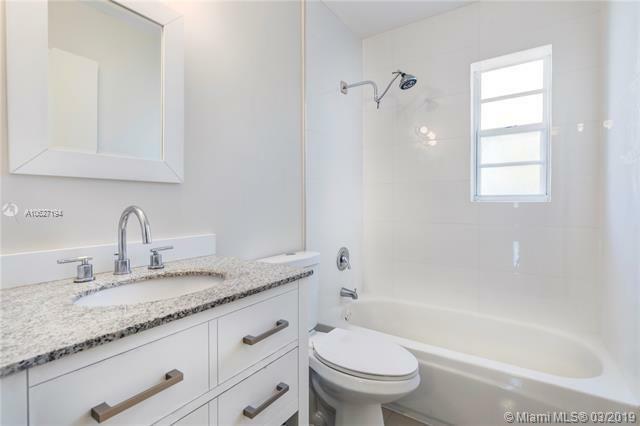 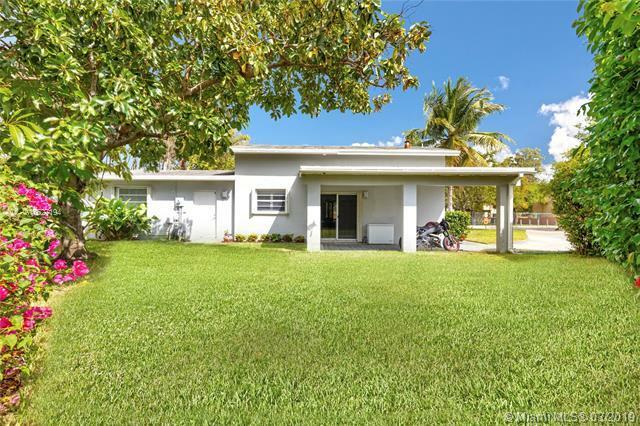 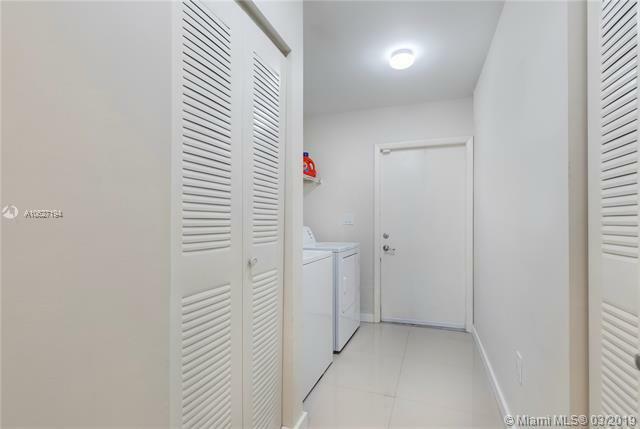 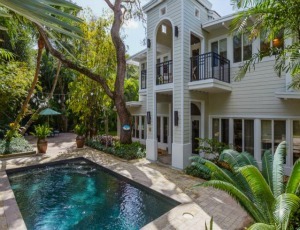 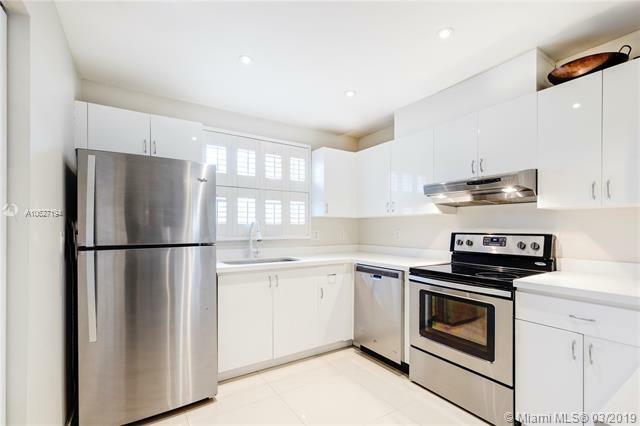 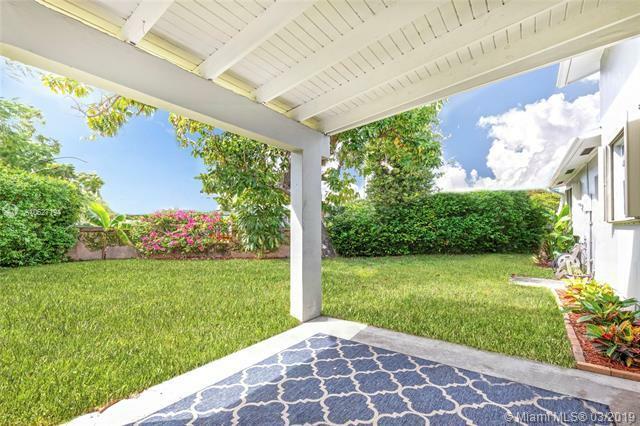 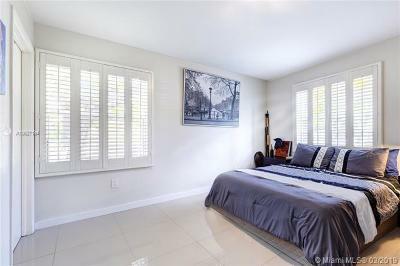 Beautifully renovated 4 bedroom, 2 full bath home in Coral Gables/Coconut Grove area. 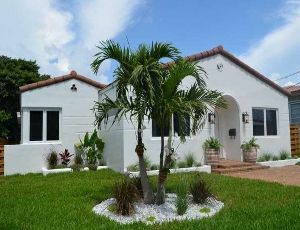 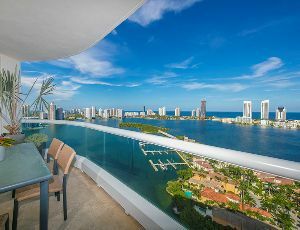 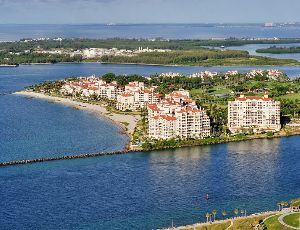 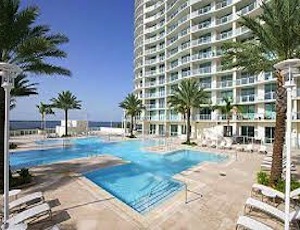 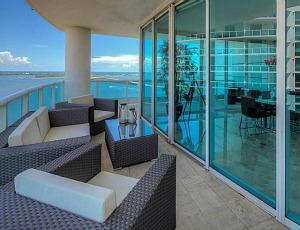 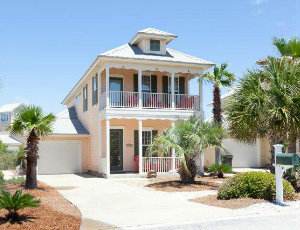 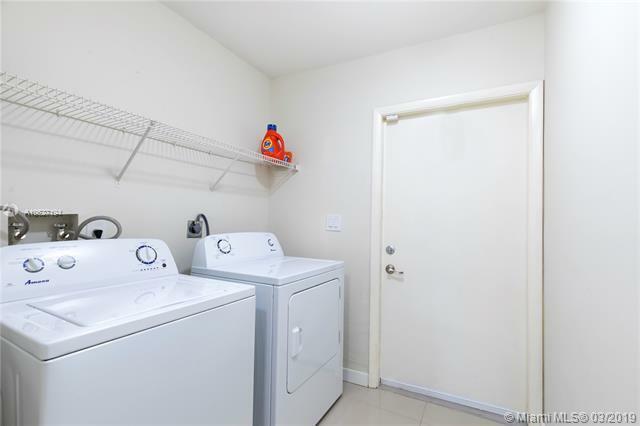 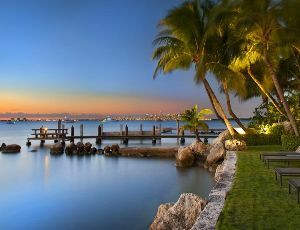 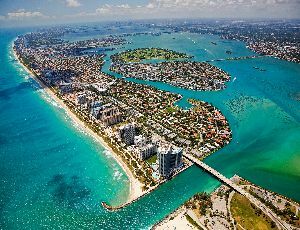 Open kitchen, walk-in closets, stainless appliances, accordion hurricane shutters, alarm system. 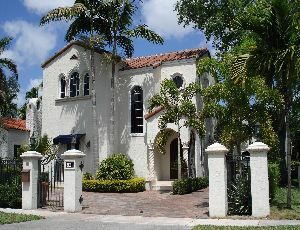 Walking distance to Merrick Park Mall, schools, metro, restaurants. 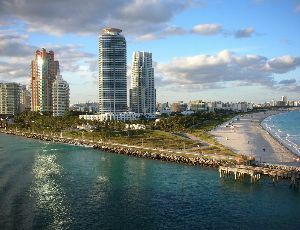 Courtesy of A.m.a. 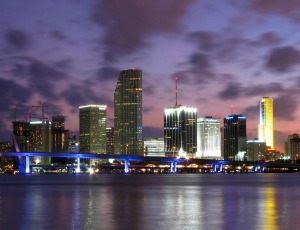 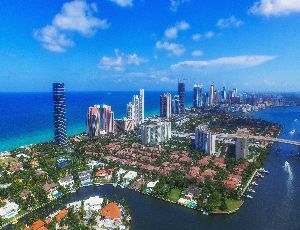 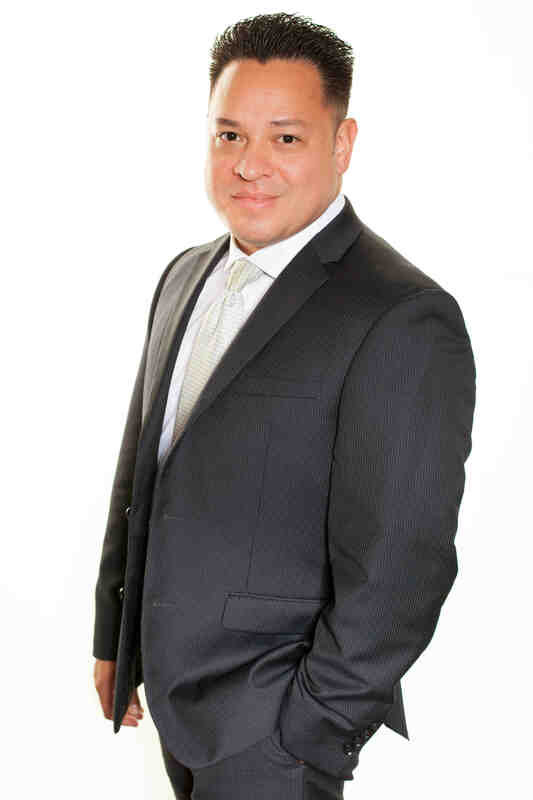 Realty Group Inc.